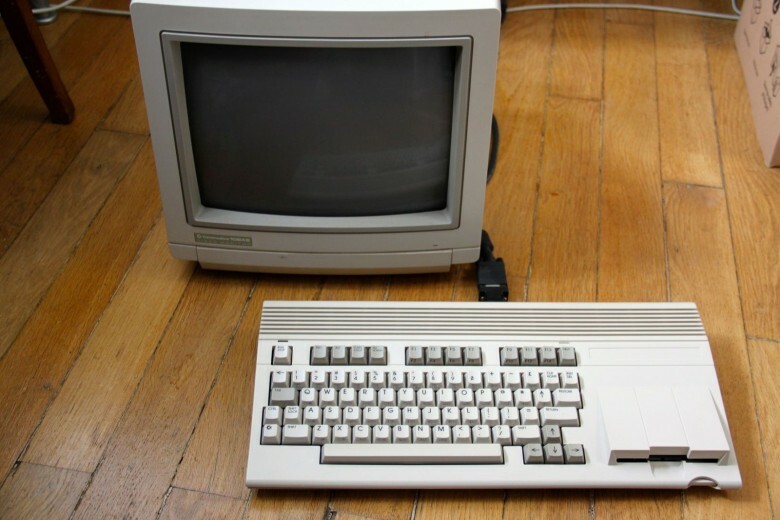 Computer users of a certain age remember the Commodore 64. Millions brought the future into their homes with this, their first personal computer. And if you still have a Commodore 64, dust it off and make sure it’s not a Commodore 65. A model with the higher digit sold on eBay Sunday for close to $23,000. The 64 still holds sales records. 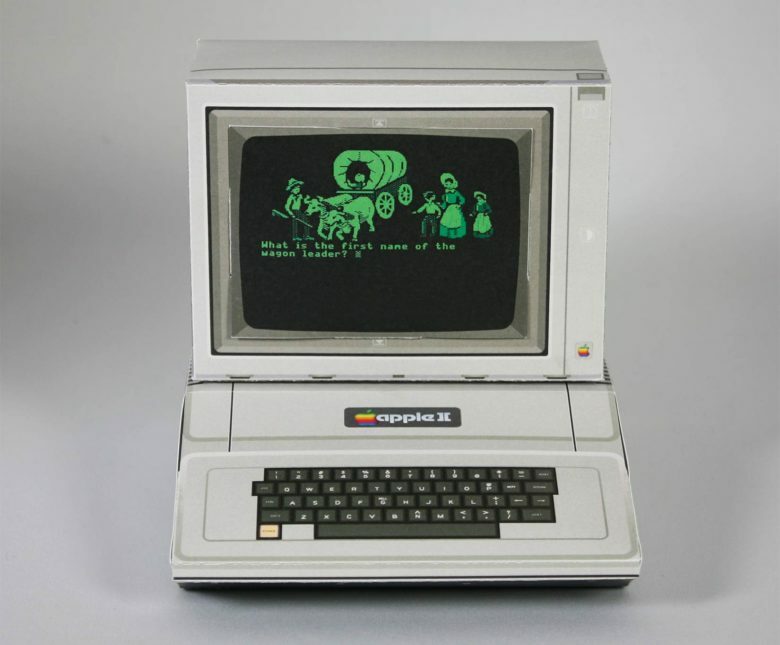 It outsold IBM and Apple during the early 1980s, in part because it sold in retail stores and not just electronics or computer stores. But the 65? It never made into the stores. Forget 8-megapixel pictures and HDR — if you want photos that instantly look cool, then it’s time to take a step back… all the way back to the eighties. 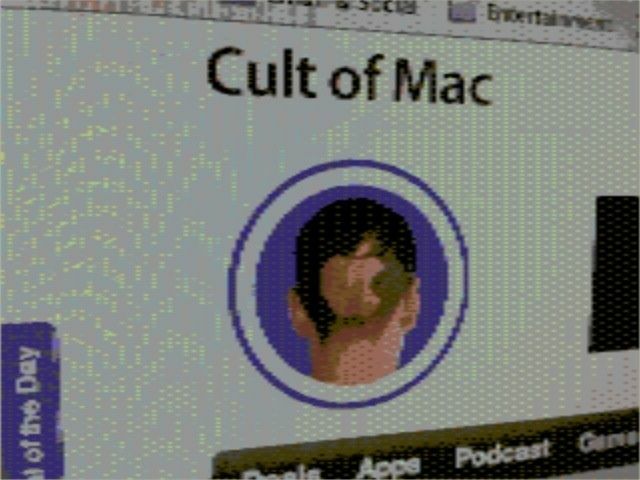 Camera C64 is a free iPhone app that helps you relive the days when the Commodore C64 was considered cutting-edge technology by delivering authentic 16-color photos that are almost guaranteed to look good. I fell in love with Super Mario Bros. when my parents bought me a Super Nintendo Entertainment System (SNES) for Christmas as a young boy, and I’ve been obsessed with Super Mario games ever since. There’s nothing that would please me more than having the chunky plumber in my pocket on my iPhone. 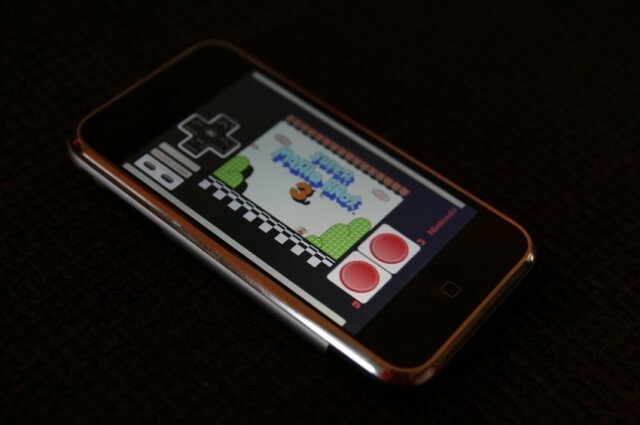 But since Nintendo refuses to bring its titles to iOS, we’re forced to play the alternatives. But that’s not necessarily a bad thing. The absence of Super Mario has spawned a number of terrific platforming alternatives that are just as enjoyable. I’ve been enjoying a number of them over the years, and thought it was about time I shared the best of the bunch.